Women who say their Uber drivers sexually harassed and assaulted them are still fighting the company for the right to bring their class action lawsuit to court. 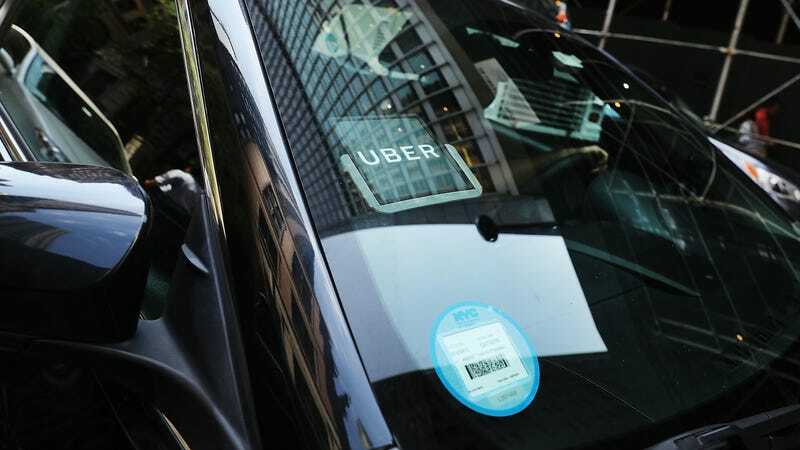 The firm representing the women, Wigdor LLP, filed a legal brief on Tuesday to challenge Uber’s arbitration policies, which continue to force many people with claims against the company behind closed doors. By mid-May, the company seemingly had a change of heart, freeing all individual users from arbitration with regards to sexual harassment and assault claims. Before, riders were forced to settle all disputes in arbitration, or by a third party behind closed doors. But despite Uber’s announcement, the ride-sharing company still prohibited collective action and, as of this week, continues to double down on mandatory arbitration for all other claims. This is what prompted the firm to file its brief on Tuesday. Lyft and Microsoft have also, like Uber, freed users and employees from arbitration for individual sexual harassment and assault claims. But to show that they are more than just bowing to public pressure, there’s more sweeping and consequential changes these companies can make that would be in the best interest of their users and their workforce. Like, for instance, eliminating forced arbitration altogether.